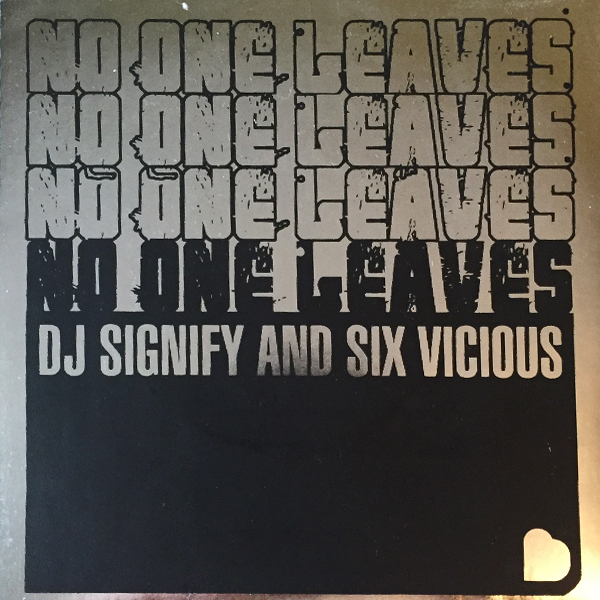 DJ Signify & Sixtoo team up on this EP. Limited edition of 1000 copies on Montreal’s label Bully Records released in 2005. Metallic sticker.